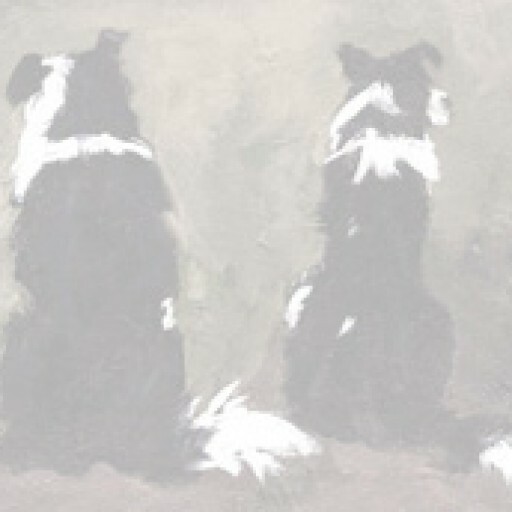 The exclusive border collie Buddy doggy bag (try saying that quickly!) 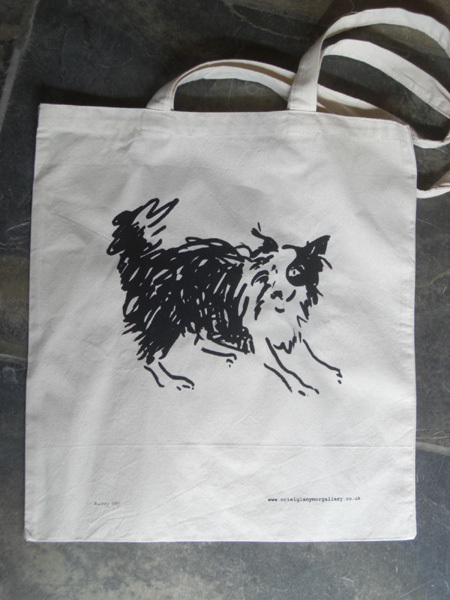 is a tote bag made of 100% cotton and is printed on both sides with my sketch of my border collie, Buddy Collie. It’s useful for shopping, dog walking acoutrements, storing shoes, and of course is a great fashion statement.